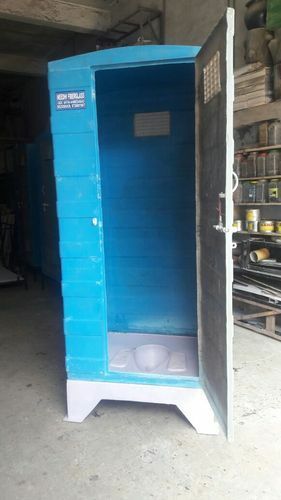 Providing you the best range of frp base portable toilets with effective & timely delivery. As a noteworthy entity of this domain, we are instrumental in rendering premium quality of FRP Base Portable Toilets. Made from high grade fiber reinforced plastic with standard size, the FRP base portable toilets are easy to install and clean. Well-equipped with all the sanitary requirements, the FRP base portable toilets are manufactured by using latest technology. Looking for “FRP Base Portable Toilets”?